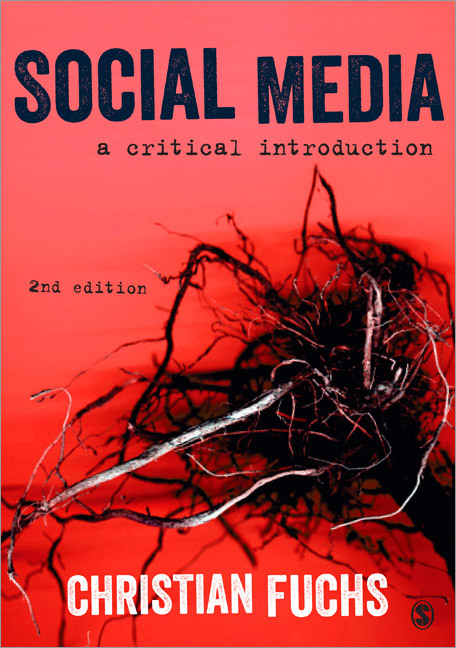 2nd Edition: Social Media: A Critical Introduction. Reading Marx in the Information Age: A Media and Communication Studies Perspective on Capital Volume 1. Fuchs, Christian. 2016. Reading Marx in the Information Age: A Media and Communication Studies Perspective on Capital Volume 1. New York: Routledge. Fuchs, Christian. 2017. 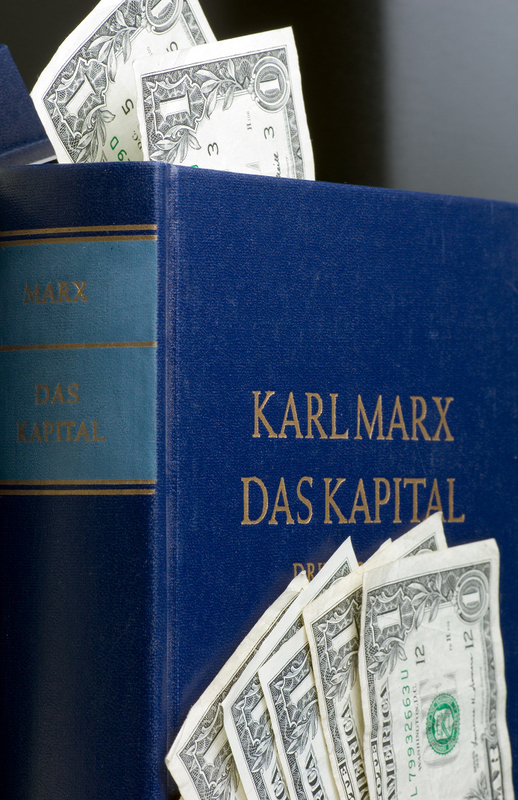 Marx lesen im Informationszeitalter. Eine medien- und kommunikationswissenschaftliche Perspektive auf >Das Kapital. Band 1<. Münster: Unrast. ISBN 978-3-89771-227-0. 562 Seiten. Culture and Economy in the Age of Social Media. Fuchs, Christian. 2015. Culture and Economy in the Age of Social Media. New York: Routledge. ISBN 978-1-13-883931-1. Fuchs, Christian. 2014. 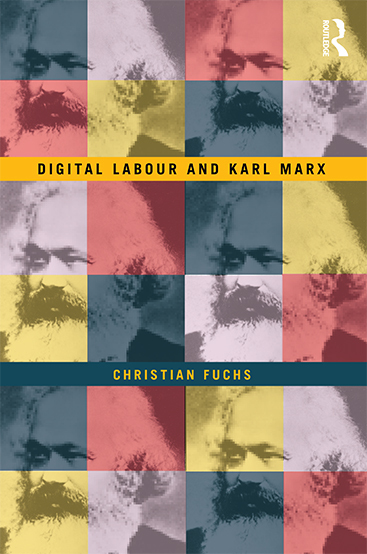 Digital Labour and Karl Marx. New York: Routledge. ISBN 978-0-415-71615-4. Fuchs, Christian. 2014. OccupyMedia! 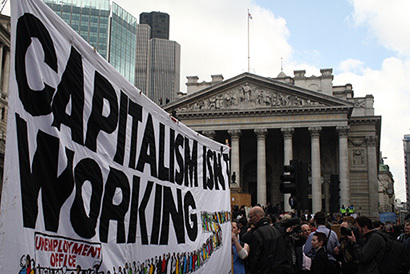 The Occupy Movement and Social Media in Crisis Capitalism. Winchester: Zero Books. Trottier, Daniel and Christian Fuchs, ed. 2014, Social media, politics and the state. 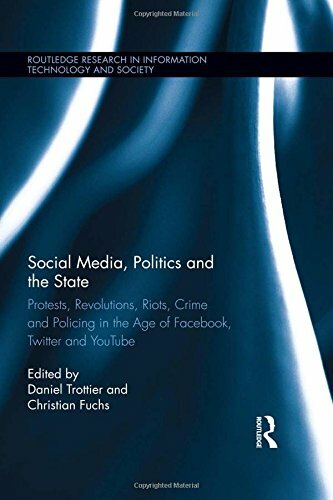 Protests, revolutions, riots, crime and policing in the age of Facebook, Twitter and YouTube. New York: Routledge. Fuchs, Christian. 2011. Foundations of Critical Media and Information Studies. New York: Routledge. ISBN 978-0-415-58881-2. 384 pages. Routledge Advances in Sociology No. 52. Christian Fuchs. 2008. Internet and Society: Social Theory in the Information Age. New York: Routledge. ISBN 0415961327. 408 pages. Routledge Research in Information Technology and Society Series, No. 8. Paperback version published 2011. 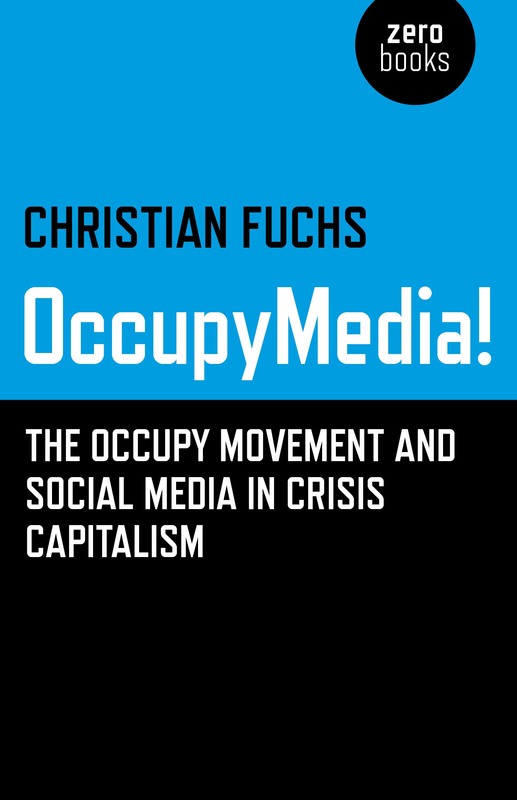 Fuchs, Christian and Vincent Mosco, eds. 2016. 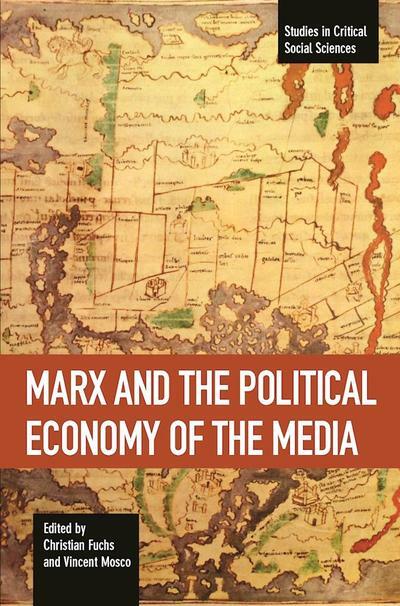 Marx and the Political Economy of the Media. Studies in Critical Social Sciences, edited by David Fasenfest, Volume 79. Leiden: Brill. 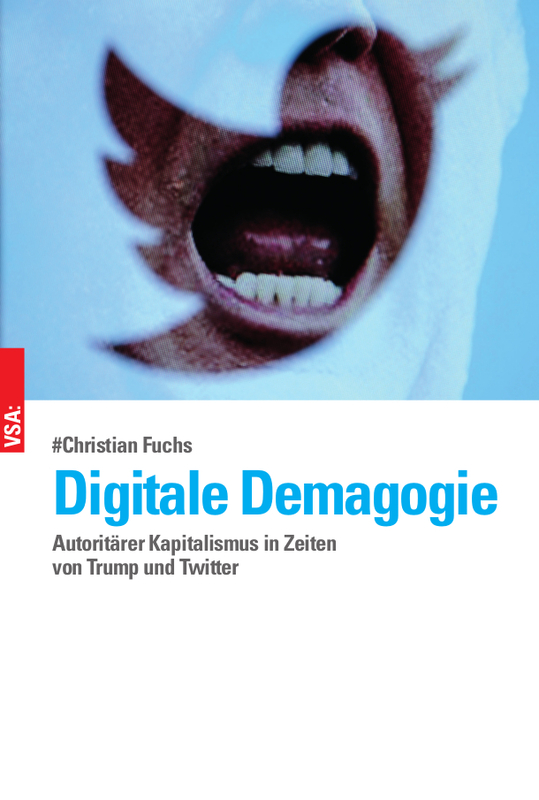 Fuchs, Christian and Vincent Mosco, eds. 2016. 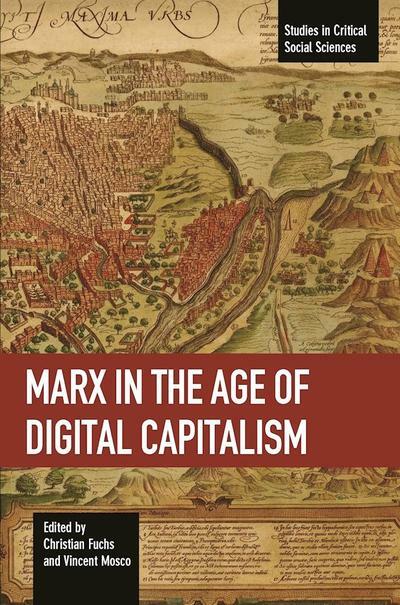 Marx in the Age of Digital Capitalism. Studies in Critical Social Sciences, edited by David Fasenfest, Volume 80. Leiden: Brill. Fisher, Eran and Christian Fuchs, eds. 2015. Reconsidering value and labour in the digital age. Basingstoke: Palgrave Macmillan. 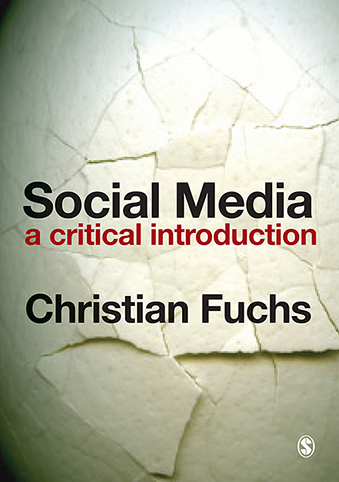 Fuchs, Christian and Vincent Mosco, eds. 2012. Marx is Back – The Importance of Marxist Theory and Research for Critical Communication Studies Today. tripleC: Communication, Capitalism & Critique 10 (2): 127-632. 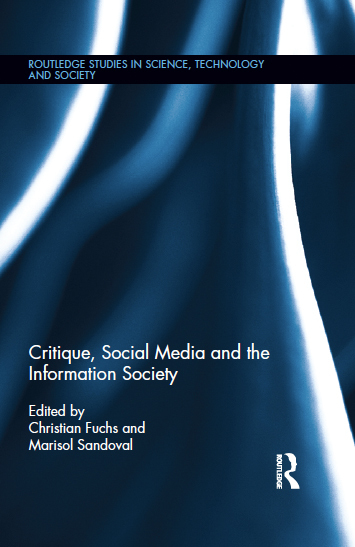 Sandoval, Marisol, Christian Fuchs, Jernej A. Prodnik, Sebastian Sevignani and Thomas Allmer, eds. 2014. Philosophers of the World Unite! Theorising Digital Labour and Virtual Work – Definitions, Dimensions and Forms. tripleC: Communication, Capitalism & Critique 12 (2): 464-801. Internet and Surveillance: The Challenges of Web 2.0 and Social Media. Fuchs, Christian, Kees Boersma, Anders Albrechtslund and Marisol Sandoval (Eds.). 2011. Internet and Surveillance: The Challenges of Web 2.0 and Social Media. New York: Routledge. ISBN 978-0-415-89160-8. EU COST Publication. 332 pages. 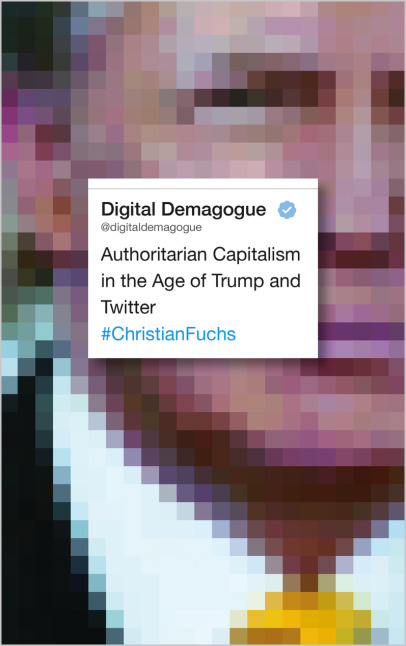 Fuchs, Christian. 2009. Social Networking Sites and the Surveillance Society. A Critical Case Study of the Usage of studiVZ, Facebook, and MySpace by Students in Salzburg in the Context of Electronic Surveillance. Salzburg/Vienna: Forschungsgruppe UTI. ISBN 978-3-200-01428-2. Fuchs, Christian and Rainer E. Zimmermann. 2009. Practical Civil Virtues in Cyberspace: Towards the Utopian Identity of Civitas and Multitudo. Salzburg/Munich. Munich Series in Design Science (Münchener Schriften zur Design Science), Volume 5. ISBN 978-3-8322-8341-4. 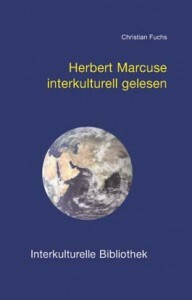 Christian Fuchs (2005) Herbert Marcuse interkulturell gelesen. Interkulturelle Bibliothek Band 15. Nordhausen. Bautz. ISBN 3-88309-175-8. 111 Seiten. 10 Euro. 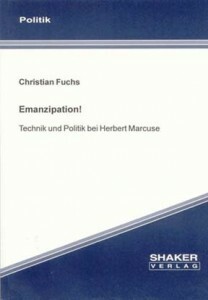 Christian Fuchs (2005) Emanzipation! Technik und Politik bei Herbert Marcuse. Aachen. Shaker. ISBN 3-8322-3999-5. 168 Seiten. 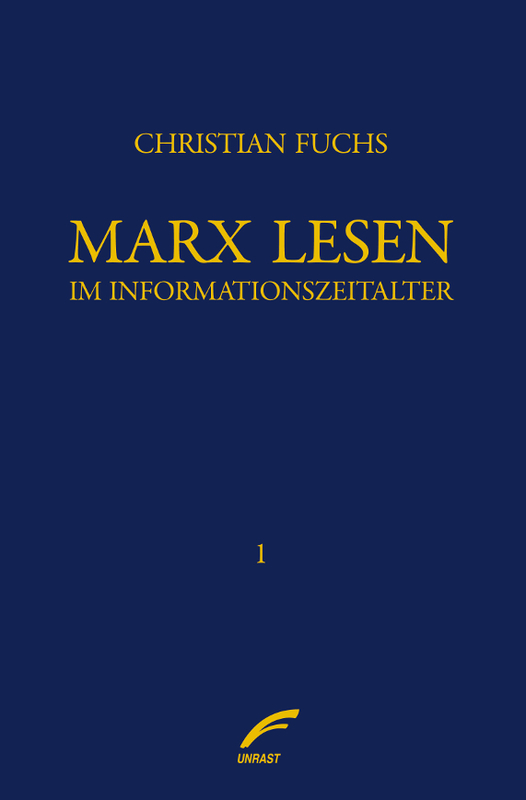 Christian Fuchs/Wolfgang Hofkirchner (2003) Studienbuch Informatik und Gesellschaft. ISBN 3-8330-0252-2. Norderstedt. Libri Books on Demand. 444 Seiten. A4 Großformat. 45 €. Das neue Standardwerk zu theoretischen Fragen der Informationsgesellschaft! Vladimir Arshinov/Christian Fuchs (Eds.) (2003) Causality, Emergence, Self-Organisation. Moscow. NIA-Priroda. ISBN 5-9562-0006-5. 332 pages. You can download the PDF-version here. Christian Fuchs : Krise und Kritik in der Informationsgesellschaft. Soziale Selbstorganisation im informationsgesellschaftlichen Kapitalismus. Gesellschaftliche Verhältnisse heute und Möglichkeiten zukünftiger Transformationen. Christiane Floyd, Christian Fuchs, Wolfgang Hofkirchner (Hrsg.) (2002) Stufen zur Informationsgesellschaft. Festschrift zum 65. Geburtstag von Klaus Fuchs-Kittowski. Frankfurt/Main u.a. Peter Lang. ISBN 3-631-37642-1. This page took 0.112 seconds of computer labor to produce.